Frame Fast set up Roof Fast, its conservatory roof manufacturing division in 2000 to give trade customers a one-stop service for conservatories. 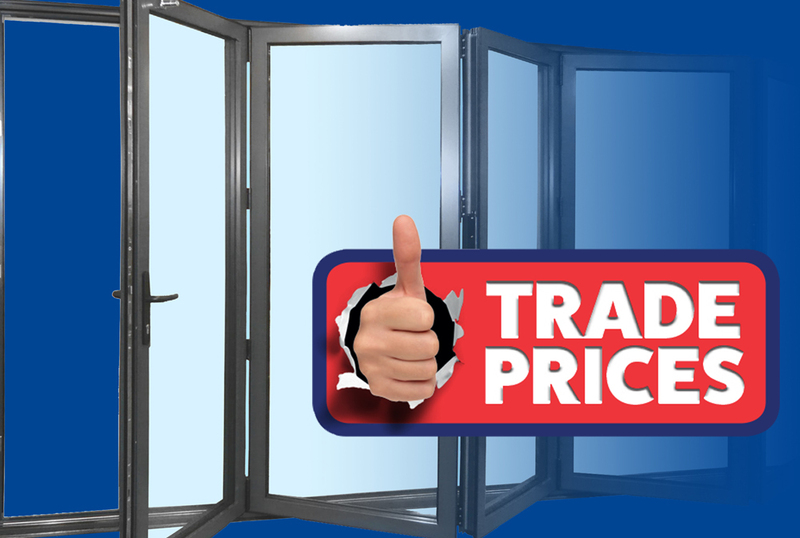 Frame Fast manufacture top quality composite doors in a huge range of door styles, colours and glass options. Ask us about our great marketing support. 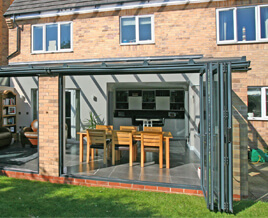 Frame Fast manufacture high quality Smart Systems aluminium bifold doors, so you can offer your customers an easy to use, reliable and great looking door. 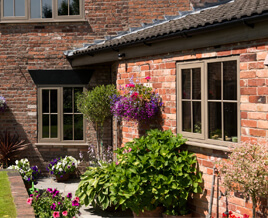 Frame Fast (UK) Ltd is the region’s largest trade fabricator of PVCu doors, windows and conservatories. Discover more reasons to choose Frame Fast. Our 30,000 sq.ft, purpose-designed production facility on Ascot Drive in Derby is one of the most technically advanced in the industry, thanks to our commitment to continued investment. Frame Fast has recently invested a further £800,000 in the installation of an automatic frame production system. Together with our new high output, software driven auto-cutting and prepping centre, we can deliver high accuracy and an increased capacity to a massive 1,750 frames per week. 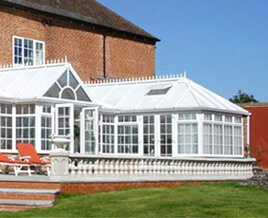 So you get the windows, doors, conservatories and glass your need, when you need it.